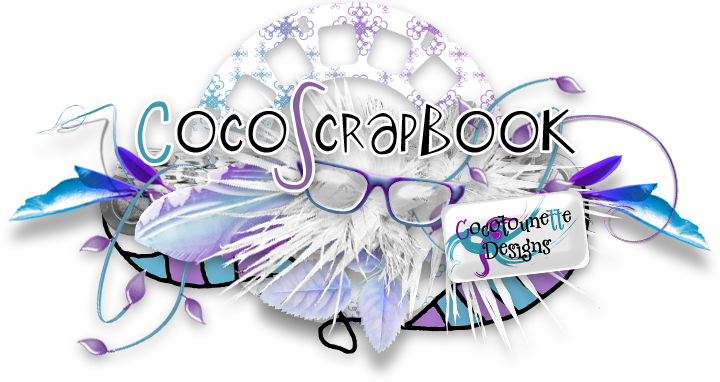 Je "sponsorise" le challenge Scrap for a freebie sur le forum Cool Scraps Digital ce mois-ci avec mon kit Red Bayou !! 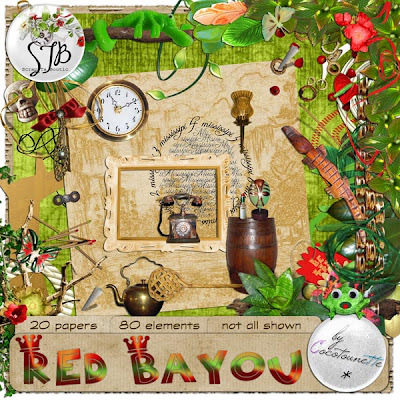 I'm hosting the Scrap for a freebie challenge on the CSD forum this month with my kit Red Bayou ! !